This charming Mexican-style square has become a gathering place for Riviera Maya locals thanks to their frequent family events, with outdoor movie nights, yoga, concerts and more. Over the past few months, their Farmer’s Markets have provided a beautiful atmosphere for an evening of Mexican cuisine and locally sourced products. El Pueblito says this is “an event for the whole family, where local producers offer a wide variety of gastronomic products, artisan products, and healthy products. All this surrounded by good music and activities for children.” Even though it’s located at the luxurious Mayakoba Resort, entrance is still free! A popular choice for the Playa del Carmen expat community, the Coco Beach Eco Market features a variety of healthy, fresh, locally-made cuisine and food products set around the lovely pool area of Les Alizes condos. In addition to health food, you’ll also find products like handmade jewelry, home décor, and plants. Designed especially for vegans living in the Riviera Maya, this vegan event in Playa del Carmen is much more than just a market. In addition to stands selling locally made products, you can also enjoy vegan-themed workshops, presentations and cuisine made right at the event. 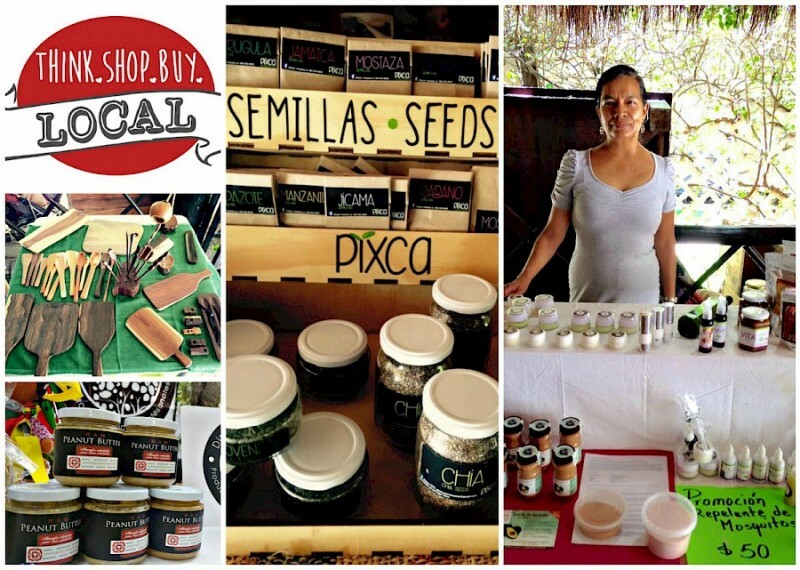 Mercado Vegano has also started hosting similar events in Cancun. Enjoy paintings, food, art, jewelry and more at Playa del Carmen open air markets which are steps from our properties in Playa del Carmen in the heart of the Riviera Maya/Mayan Riviera (a 40 minute ride from the Cancun Airport). 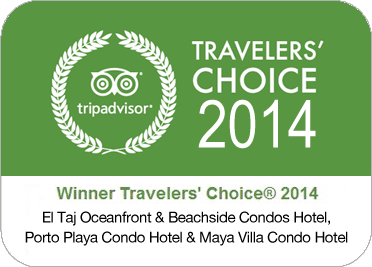 Stay at any of our 6 properties, all are a short walk toPlaya del Carmen open air markets. Contact us for rates and availability at El Taj Ocean, Porto Playa, Magia Beachside, El Taj Beach, Maya Villa, or Villas Sacbe.